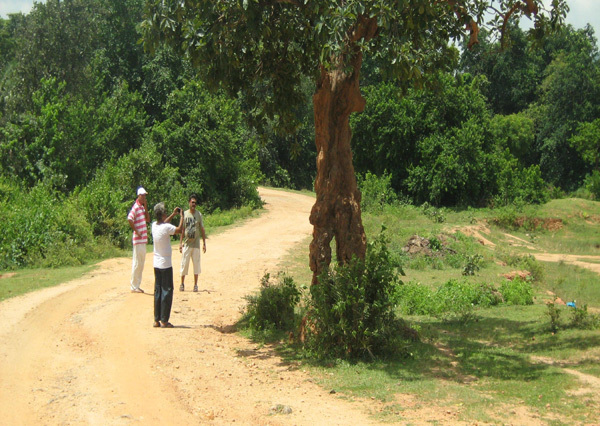 Places to see at Boranti: The meandering village roads lead to nearby a forest, which is home to trees like teak and mahua. Boranti is the best place to shed off your stress. 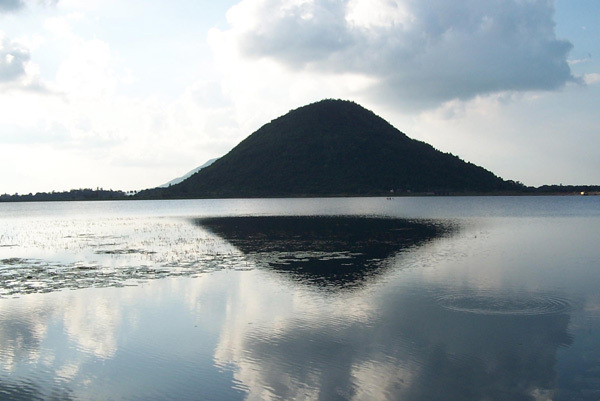 You can take nature walks along the Murardi Lake or through the forests and see the sun going down over the hills and lake. Nature is abundant in Boranti. Nearby attractions of Boranti: Garpanchokot is only 12 kms and the famous Panchet Dam 22 kms from Boranti. 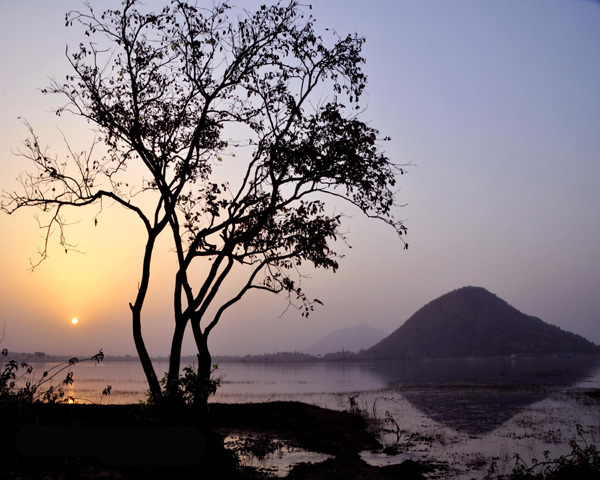 You can also visit the famous Joychandi Hills just 21 kms away – this is the site where Satyajit Ray’s ‘Hirok Rajar Deshe’ was shot. Other nearby attractions include Maithon Dam (39 kms) Kalyaneshwari Mandir (40 kms) and Susunia Hills (42 kms) from Boranti. Things to do in Boranti: You can explore the beauty of the forest, especially if you visit after the winter season when magnificent Palash flowers put the forest on fire. You can also spend some quality time by chatting with your near and dear ones beside the lake. If you still have those last few drops of adrenalin left in you then try trekking through the hills and dense forests to reach Biharinath Hills just 9 kms away. You can also do angling, taking village walks through tribal settlements and enjoying a campfire beside the lake on a moonlit evening. How to reach Boronti: You have to get down at Muradi Station Station via Asansol. From there, you can avail a rickshaw or trekker to reach Boranti just 6 kms away. In case you are traveling by car, you need to get off the highway and enter Asansol and then, drive straight towards Ramchandrapur. The distance between the city and Muradi more (crossing) on road is around 15 kilometers. Next, you need to drive along the village road that leads to Baranti. 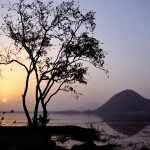 Best time to visit Baranti: This place can be visited throughout the year. The rains in the forests of Baranti is beautiful and so are the winters when migratory birds visit Baranti. The blooming of Palash flowers in February is also a spectacle in Baranti. Lodging & Dining facilities at Boronti: There area some nice cottage style accommodation options which are devoid of any unnecessary decoration. The cottages have 24-hrs water supply, electricity, hot water and other facilities. There are Double Bed and Triple bed spacious rooms with attached western bathrooms. 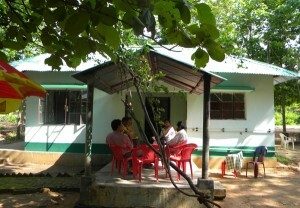 The cottages also arrange for five-bedded tents for its guests. They also arrange for car pick-up / drop to station and sightseeing. The accommodation provides basic but delicious vegetarian and non-vegetarian dining facilities to its guests in their canteen.